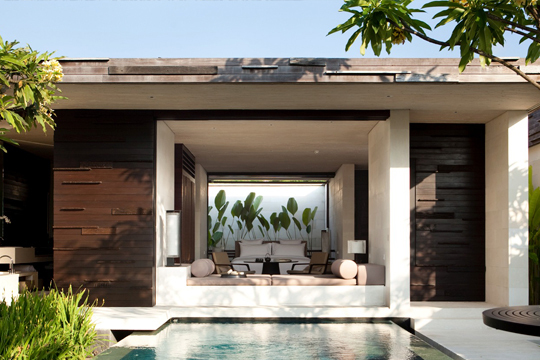 Alila Villas Uluwatu is an established icon amongst Asia’s five-star destination resorts. Situated at the edge of a dramatic cliff top overlooking one of Bali’s most awe-inspiring ocean views, the resort’s success is attributed to an architecturally inspiring design, impeccable attention to detail, a heightened level of personalised service and a creative approach to hospitality. Choose from an irresistible selection of 65 glamorous pool villas and an extensive range of cutting-edge amenities that attract visitors who truly desire the best that Bali has to offer. From elegant dinners at CIRE to brunches at The Warung and pampering spa journeys at Spa Alila, Alila Villas Uluwatu aims to fulfil every dream imaginable. 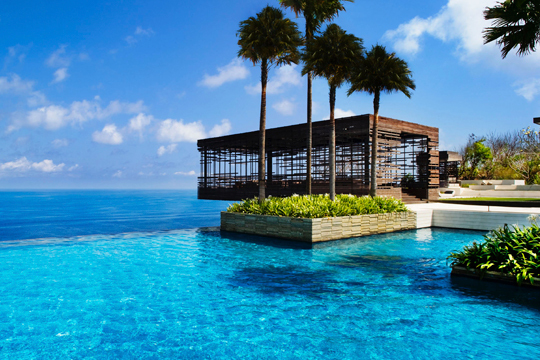 Set within extensive tropical gardens, sprawling green lawns frame the shimmering Indian Ocean backdrop beyond. 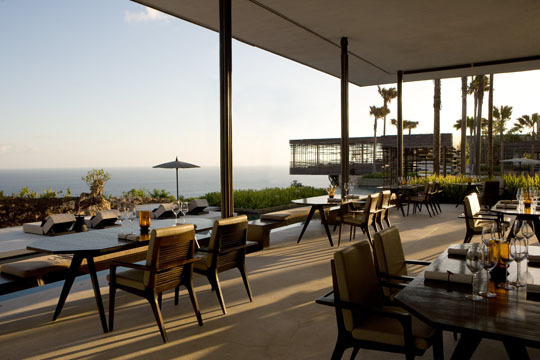 In addition to the famed Sunset Cabana, a contemporary architectural work-of-art that is showcased pictorially in luxury publications across the globe, Alila Villas Uluwatu offers an exquisite poolside setting as well as Hollywood-style extravagance in the resort’s three-bedroom, 3,000sq.m. Cliffside Pool Villas. 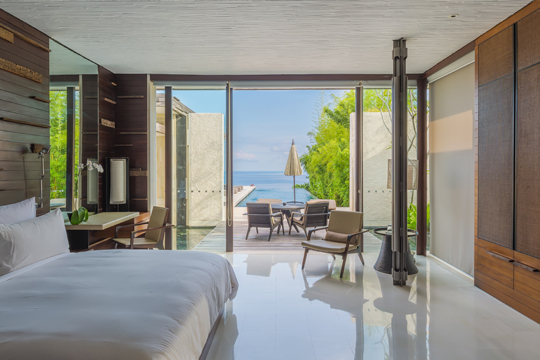 With a personal butler on hand to indulge your every whim, there’s no reason to leave the property once you make the convenient, 30-minute drive from Ngurah Rai International Airport.